Sexual Health Hertfordshire is pleased to introduce our new clinic, Clinic U. The service will run from our Watford and Stevenage clinics, on alternating weeks and offers sexual health services to anyone who identifies as LGBTQ*. 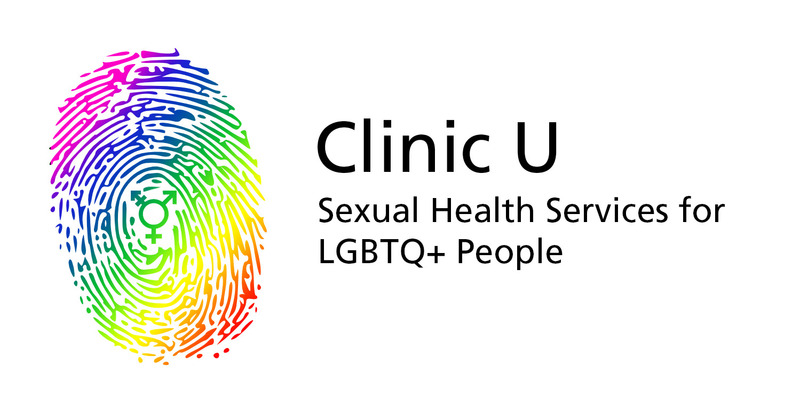 Clinic U offers non-judgemental holistic sexual health care across a full range of sexual health services designed to meet the specific needs of the LGBTQ* community. Both of our clinics offer the same range of comprehensive services and have a team of staff who are fully trained, experienced and understanding. We want to assure you that all information regarding your visit will be treated confidentially. We offer Walk-In sessions and Appointments every Thursday at one of the two locations, depending on which week it is. To book an appointment or to find out more, please contact our Single Point of Access team on 0300 008 5522. Lines are open from 9:00am to 8:00pm, Monday to Friday, and from 9:00am to 1:00pm on Saturdays.